The Madrid Recliner is a Fjords Swing Relaxer. 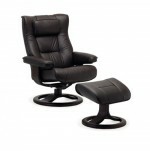 The Mustang Recliner is part of Fjords comfort collection that is one of the most ergonomic and supportive collections available on the market. The Ona Recliner is part of Fjords comfort collection that is one of the most ergonomic and supportive collections available on the market. The Oslo Recliner is Fjords introductory Swing Relaxer. 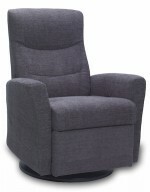 The Regent Recliner is part of Fjords comfort collection that is one of the most ergonomic and supportive collections available on the market.